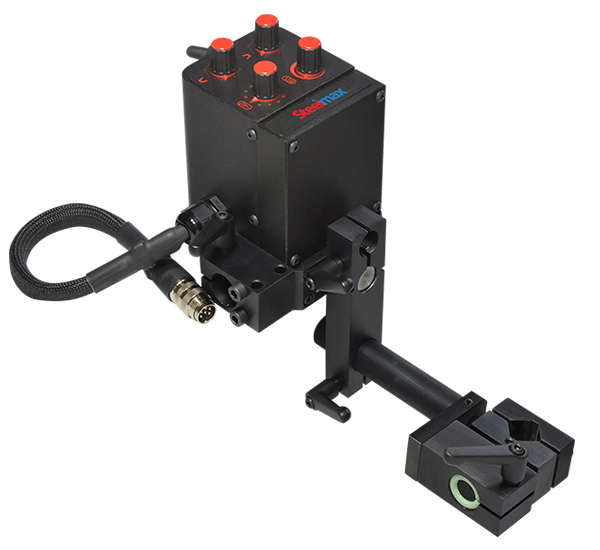 Steelmax offers state-of-the-art solutions for portable cutting and welding automation. 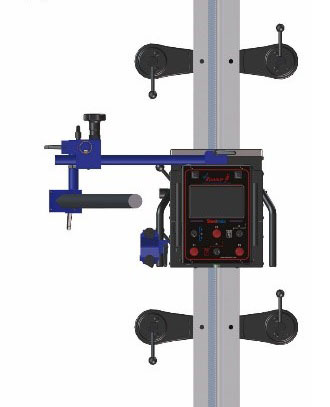 Our lightweight welding and cutting carriages deliver precise, high-quality results reducing costs associated with defects and rework, filler metal waste and manual labor. 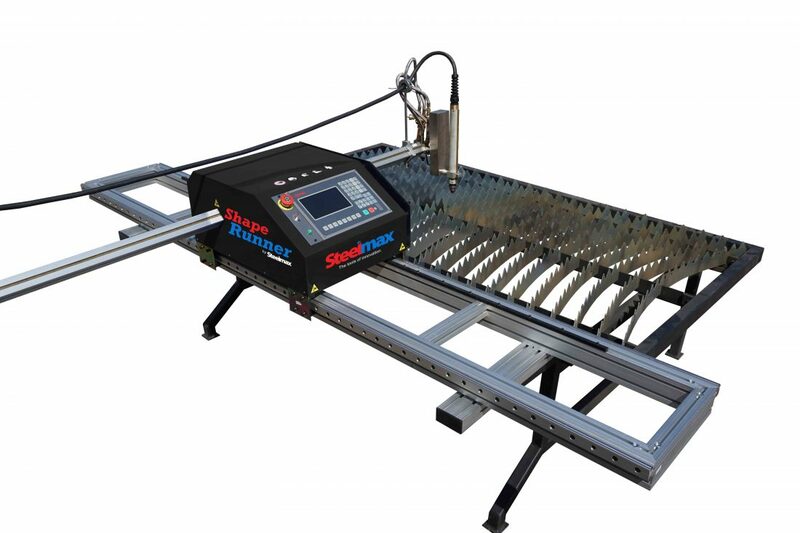 Steelmax welding and cutting automation solutions are helping steel fabricators, large and small, improve quality and efficiency making them more competitive in their markets.